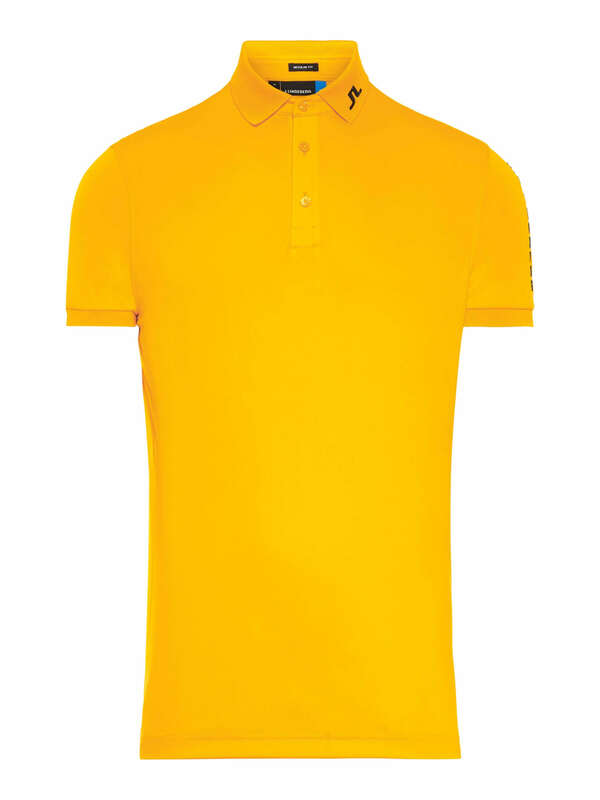 The Mat Regular TX jersey is brand new this season from J.Lindeberg. 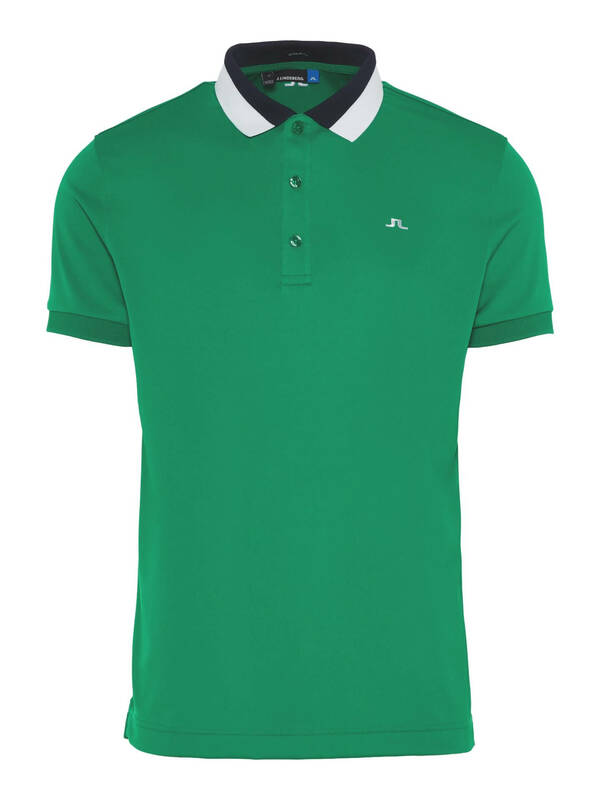 This regular fit polo shirt has a three button placket, two tone rib collar and cuffs. 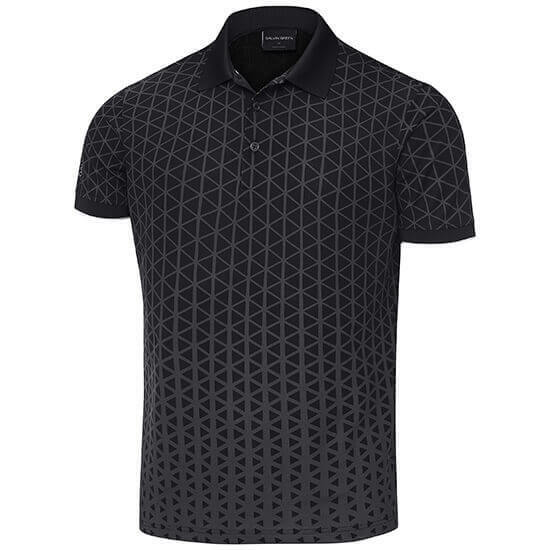 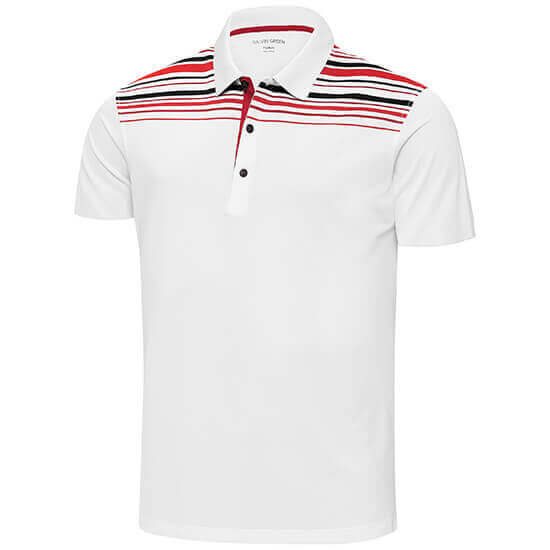 It has quick dry, moisture wicking, four way stretch fabrication to help keep you dry and comfortable on the course. 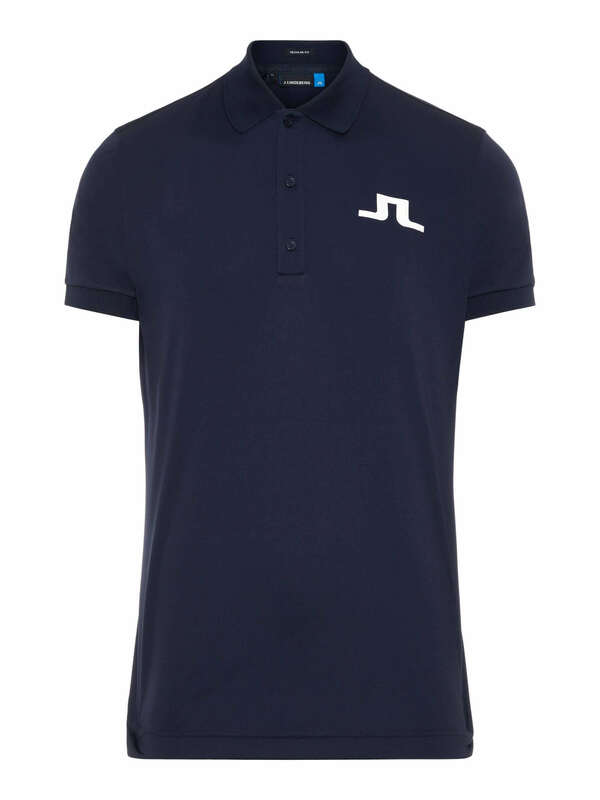 The signature JL bridge logos are embroidered on the left chest and back neck.